Ettal is a small town in the county of Garmisch-Partenkirchen, in Bavaria. 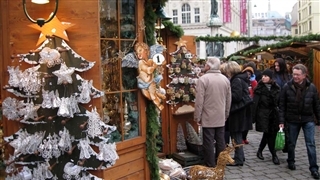 Every year, in the , the city holds a beautiful full of lights Christmas market. 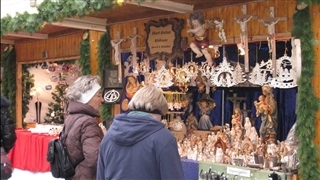 The market is held in Advent days. (In the Christian calendar, the first season of the church year, a period of preparation for the birth of Jesus. Advent begins on the Sunday nearest to November 30 and continues until Christmas). 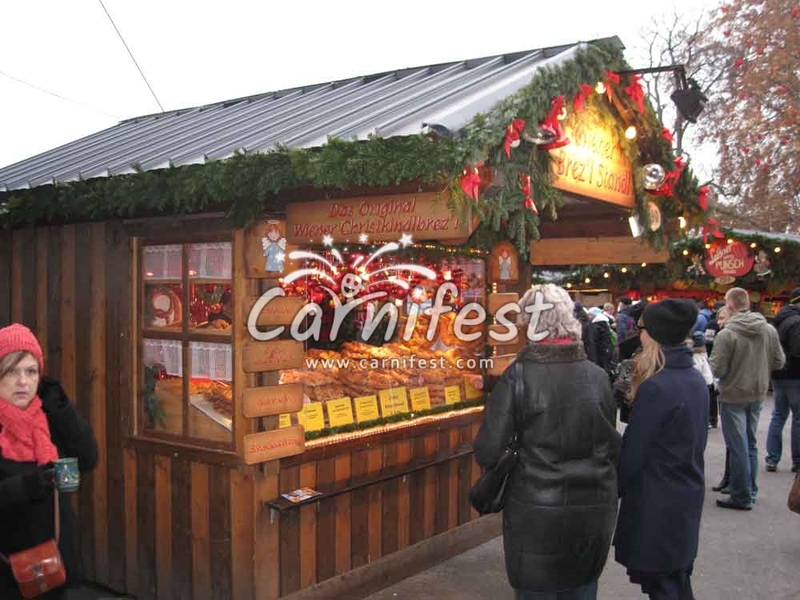 The market is located at the foot of the castle and the church which its architectonic beauty is an impressive decoration for lightened huts of the market. The marvelous picture is completed by the green pinewood and the snowy mountains. 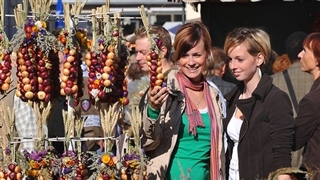 In addition to the holiday stalls, the children can ride on pony horses and enjoy various kinds of activities. 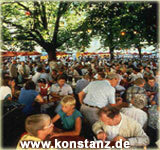 The adults can enjoy concerts of Bavarian brass band and classic music concerts played in the church. 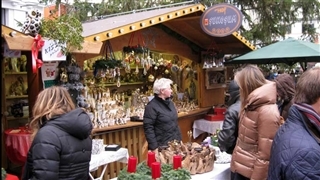 The markets huts sell souvenirs, presents and decorations for the Christmas tree. The square is warped with beautiful light, holiday music and the smell of the Glühwein. This is an unforgettable experience for the whole family.